Activated bleaching earth is used to decolorize purification in the field of animal and vegetable oil refining. It can take off the harmful pigments, phospholipids, cotton, acid, and so on in oil to make high-grade edible oil. And the decolorant of edible oil grade is widely applicable to all kinds of vegetable oils, animal oil and mineral oil, such as soybean oil, rapeseed oil, peanut oil, cottonseed oil, sunflower oil, palm oil, coconut oil, castor oil, camellia oil, corn germ oil,refined bran oil, sesame oil, tung oil, safflower oil, and so on. In the oil industry, activated bleaching earth is used in the decoloration and purification of oil, lubricant oil,grease, paraffin oil, gas oil, kerosene and other minerals as well as petroleum cracking. 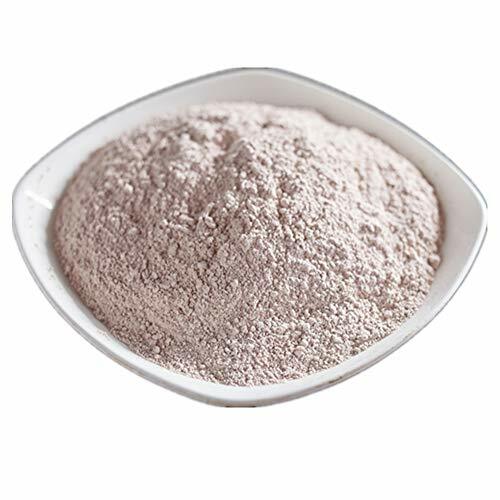 In the food industry, activated bleaching earth can be used as agent for clarifying wine and sugar, fruit juice, beer stabilization treatment, glycosylated processing, and juice purification. It can save about 60% of the costs in sugar decoloration process. The color of refined sugar, the content of reducing sugar, sulfite ions, chloride ion, protein calcium and magnesium ions, pH value and the temperature of the boil sugar have met current industry standards. Filter cakes can be mixed in the animal feed, reducing environmental pollution and utilizing resources comprehensively. In the chemical industry, activated bleaching earth is used as a catalyst, fillers, desiccants, adsorbents, and waste treatment flocculants. The products of environment grade can be placed in the refrigerator, pets' bedroom, toilet or other smelly places, for it has a good effect on the air purification. Activated bleaching earth is more and more widely used in defense and medical science. If you have any questions about this product by EASTCHEM, contact us by completing and submitting the form below. If you are looking for a specif part number, please include it with your message.